New colors of your favorite graphics are in bloom. Get a free tote when you spend $99+Use code MOMXO at checkout. 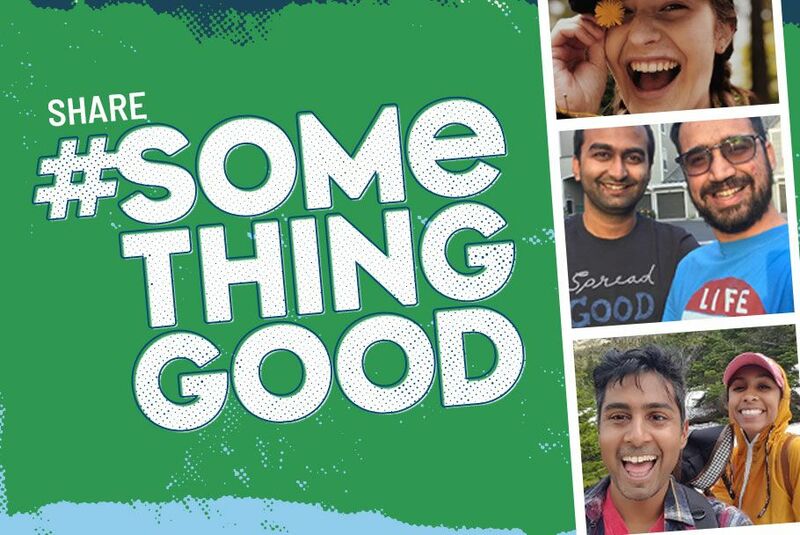 Let’s inspire 1 million people to share #somethinggood. 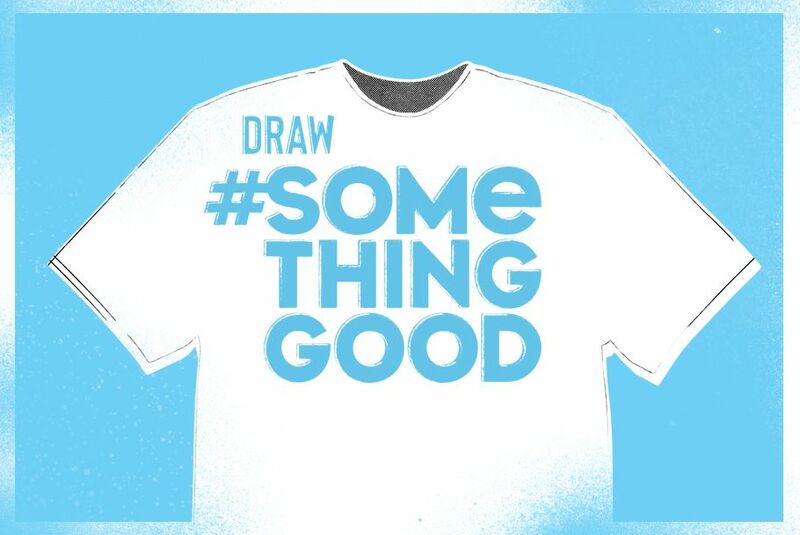 Together, we’ll spread the power of optimism and help kids in need.